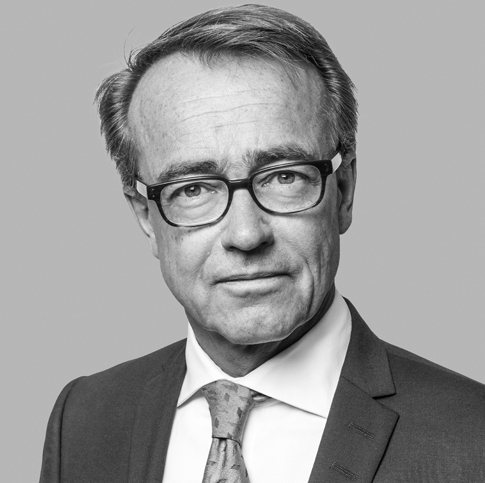 Thomas Håkansson specialises in advising mainly closely-held corporations and owners of closely-held companies in mergers and acquisitions and other transactions. Furthermore, he specialises in advising companies, organizations and other associations in tax issues, often related to transactions and business reorganizations, nationally as well as cross-border. He represents clients in tax disputes. Thomas has extensive experience from transactions in a wide range of business sectors with particular experience from the real estate, travel and manufacturing industries, IT- telecommunications and the trade sector.